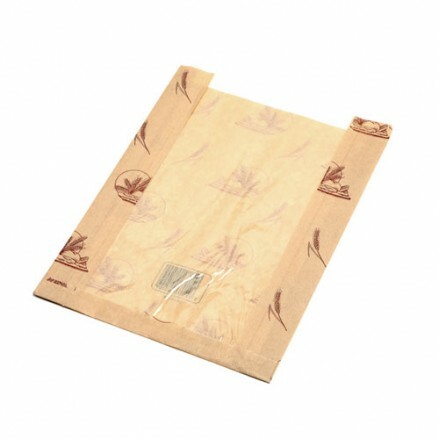 Our Artisan bread bags are printed with our wheat design to enhance the customer experience. 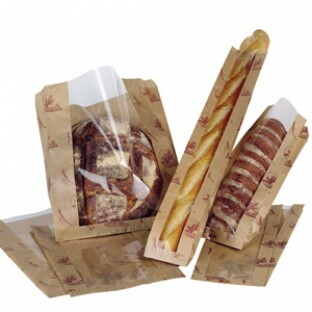 Our high quality Kraft bags are available in varying sizes all with gussets to accommodate a large variety of breads from baguettes to loaves and speciality shapes. 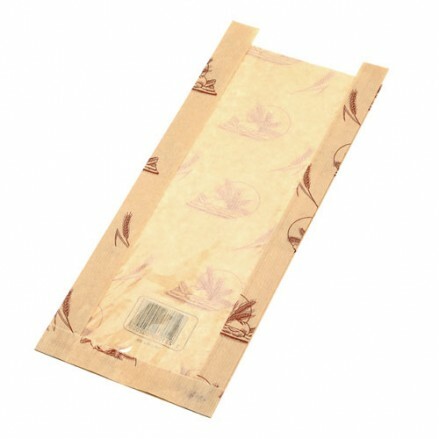 These bags can be branded with your logo please contact us for details. 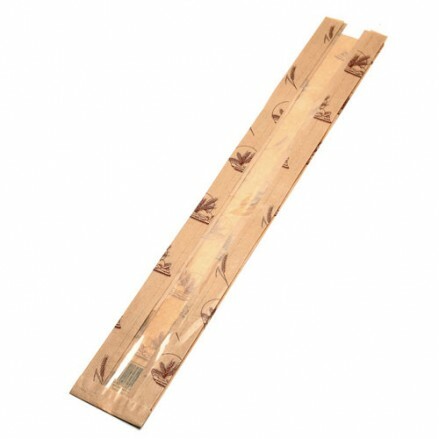 1000 per case 230 + 40 x 300mm Quality artisan bread bags with wheat design, hig..
1000 per case 140 + 40 x 350mm Quality artisan bread bags with wheat design..
1000 per case 300 + 50 x 350mm Quality artisan bread bags with wheat design, hig..
1000 per case 90 + 65 x 600mm Quality artisan bread bags with wheat design, high..